In 2013, the company invested 600 million yuan, and built a high standard, high - tech and high - level modern industrial science and technology park with an area of 340 thousand square meters and 200 thousand square meters of factory building. 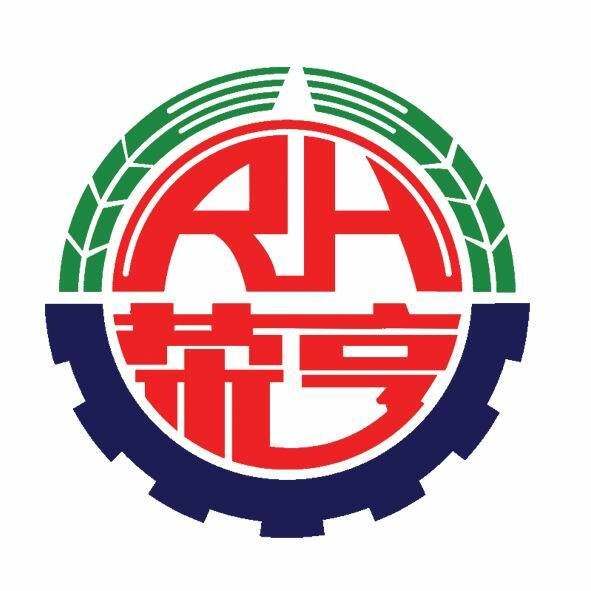 There are 20 processing lines for automatic CNC machine tools, 500 sets of CNC machine tools, processing centers and special equipment, 2108 sets of inspection instruments and 36 sets of large testing equipment. Our company can tailor products for customers. Users only need to provide water performance parameters, such as pump flow, lift and efficiency, and the main installation size parameters, so that the best product can be obtained. At the same time, we can use different materials to make pump grade according to the well condition. Nickel alloy cast iron, high chromium wear resistant cast iron, copper aluminum alloy, stainless steel, all kinds of materials can be selected arbitrarily, can provide high sand, high gas well pump according to the customer's requirement. According to different well conditions, ordinary pump, compression pump, anti-corrosion pump, sand pump and combined pump can be configured. Looking for ideal Antiwear Cast Iron Anticorrosion Pump Manufacturer & supplier ? We have a wide selection at great prices to help you get creative. All the Wear-resistant Cast Iron Combined Pump are quality guaranteed. We are China Origin Factory of Multistage Centrifugal Pump for Oil Wells. If you have any question, please feel free to contact us.